the annual Albuquerque International Balloon Fiesta. 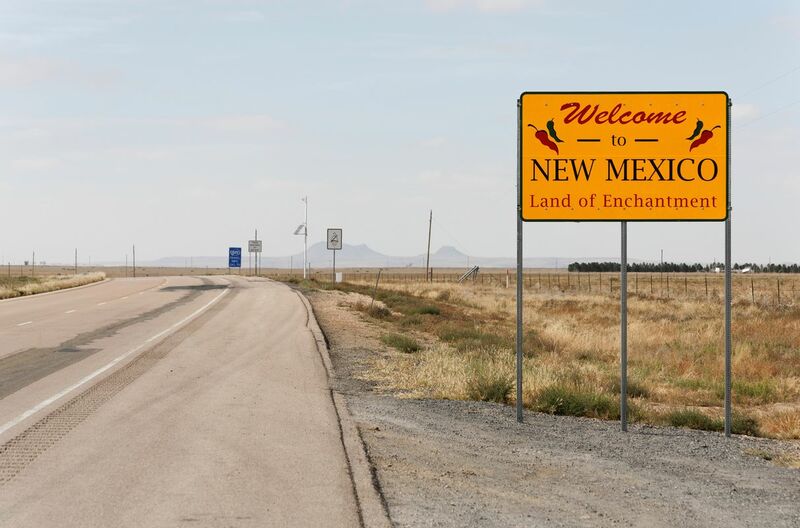 New Mexico's landscape is comprised of both arid deserts and snow peaked mountains, and a number of national parks are available for visitors wanting to explore the state on foot. festivals take place, including the International Balloon Festival in Albuquerque. Spring also has mild weather, though less is going on. Summer can get quite hot at lower elevations and July and August bring intense thunderstorms and rain that blow over fairly quickly. In the winter, temperatures vary significantly depending on elevation; most of the state’s snow falls in the mountains where ski resorts call home. New Mexico is an incredibly diverse place both in terms of setting and demographics. 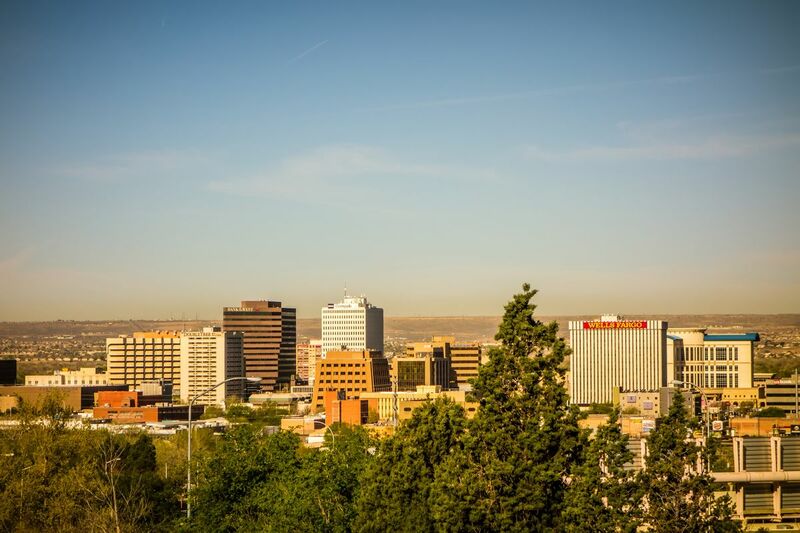 Founded as a Spanish colony with Native American communities that go back centuries, New Mexico has a fascinating history. Here they also set off the world's first nuclear weapon. New Mexico is personally my favorite state. So beautiful.